Hyderabad: Second Additional Metropolitan Sessions Judge T Srinivasa Rao, at a special courtroom set up in Cherlapally Central Prison, sentenced the first two accused – Mohammed Akbar Ismail Chowdhari (A-1) and Aneeq Shafique Sayeed (A-2) to death by hanging for their involvement in the Hyderabad twin blasts case of August 2007 which killed 44 people and injured over 50 others. Another accused Mohammad Tareeq Anjum who allegedly provided shelter to the first two accused in Delhi was also convicted in the case and was sentenced to life imprisonment.However, two other accused –Mohammad Sadiq Israr and Farooq Sharfuddin Tarkash were acquitted for want of evidence, public prosecutor K Surender told media soon after the judgement was pronounced. Of the eight accused, a local court in Hyderabad convicted three and acquitted two for the explosions at Lumbini Park and Gokul Chat Bhandar on August 25, 2007. Police are yet apprehend the remaining three accused. The judgement came as a big relief to families of victims and the injured. “Justice has been done at last. We have been undergoing mental trauma for the last 11 years. We want the judgement be implemented at the earliest. 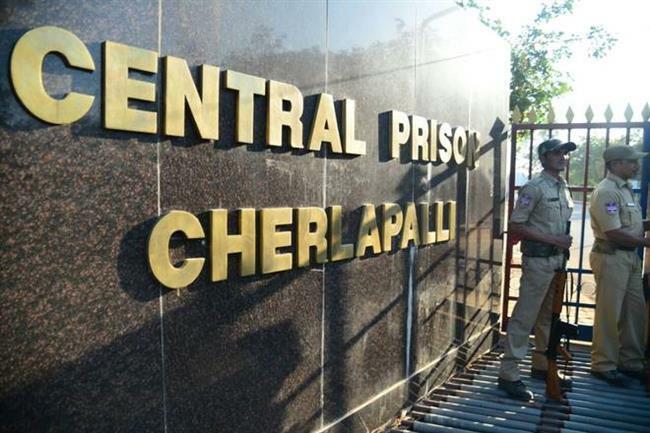 The accused cannot get away in the name of appealing in the higher courts,” says G Vasantha, mother of 34-year old G Sadashiva Reddy, who sustained multiple pellet injuries in the explosion at Gokul Chat that left him paralysed and confined to bed. Joshi Narasimha Sharma, whose 20-year old daughter Pratyusha was killed in the same blast, expressed happiness over the verdict. “I am happy that at least some justice has been done to us after 11 years. The convicted should be hanged instantly and they should not be given any opportunity to make an appeal to the higher courts. Only then, my daughter’s soul will rest in peace and we get some relief our old souls,” Sharma said. R Chander Naik (30), a survivor of the bombing at Gokul Chat Bhandar said the victims have got only partial justice after 11 long years. “The other culprits who are absconding should also be brought to book and given the death sentence,” he said.